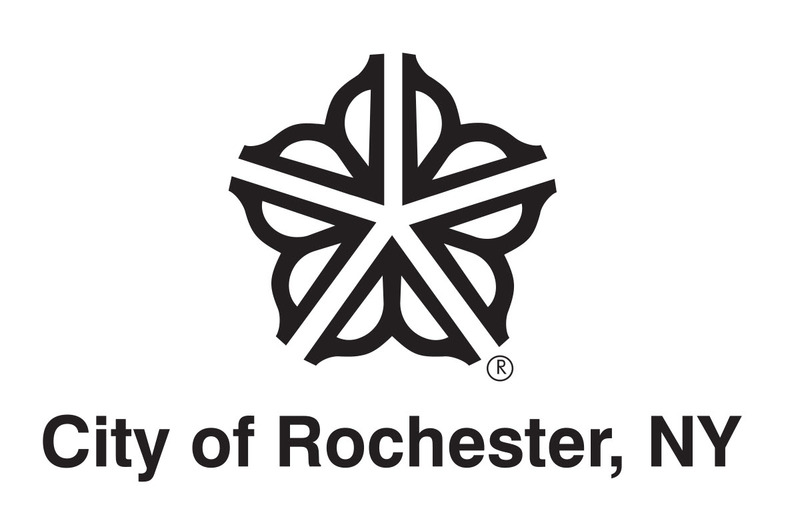 Most part-time and full-time positions available at the Rochester Public Library, fall under the regulation of City of Rochester Civil Service. The Rochester Public Library Personnel Office accepts City Of Rochester Employment Applications on a continuous basis for part-time employment at the Central Library or City branch libraries. Full-time positions require placement from a City of Rochester Civil Service exam. Contact the Personnel Office at 428-8060 with additional questions. Please note: Positions at other Monroe County Libraries fall under Monroe County Civil Service. There is a separate application process for these positions. Please check with your local library.